The Tōukon (lit. 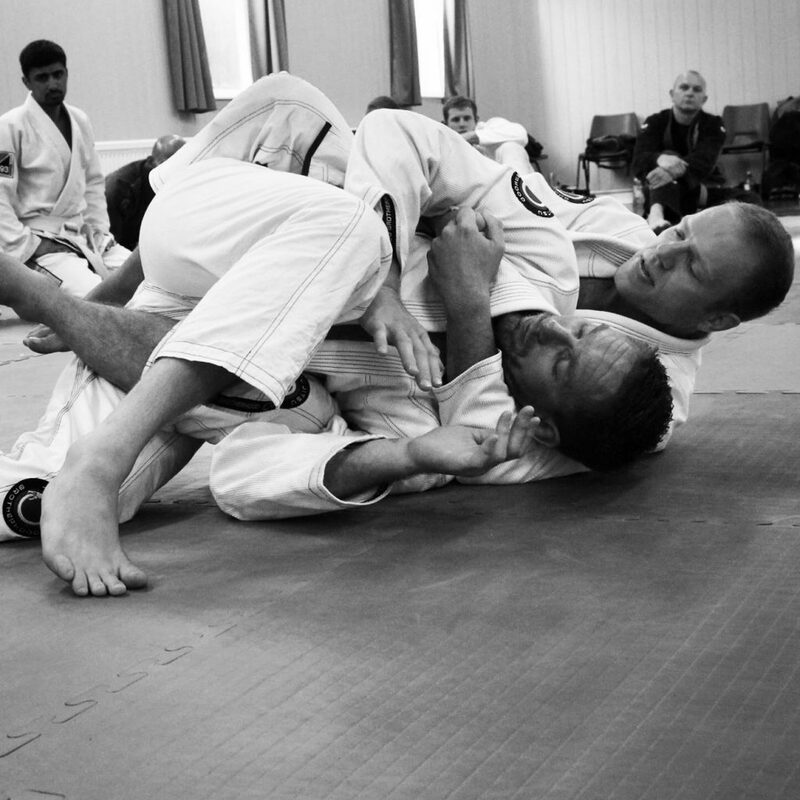 fighting spirit) Academy is Bedfordshire's premier Brazilian Jiu-Jitsu academy. 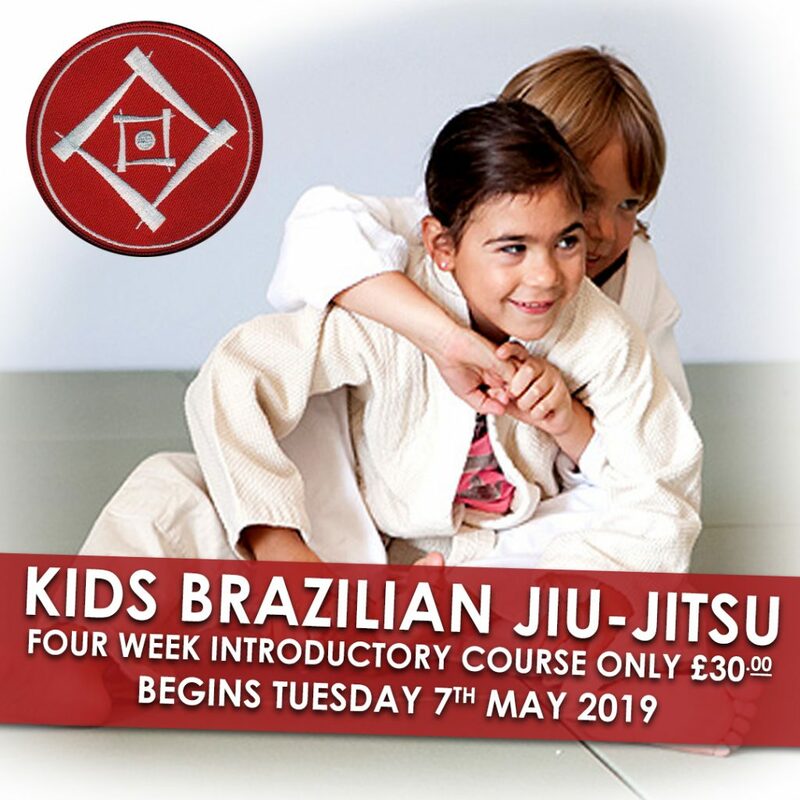 We are a member of the United Kingdom Brazilian Jiu-Jitsu Association (UKBJJA), the founder academy of the Brazilian Jiu Jitsu in Schools initiative and proud to be the UK’s largest providers of Brazilian Jiu-Jitsu to pre-school aged children (aged 3-5 years). 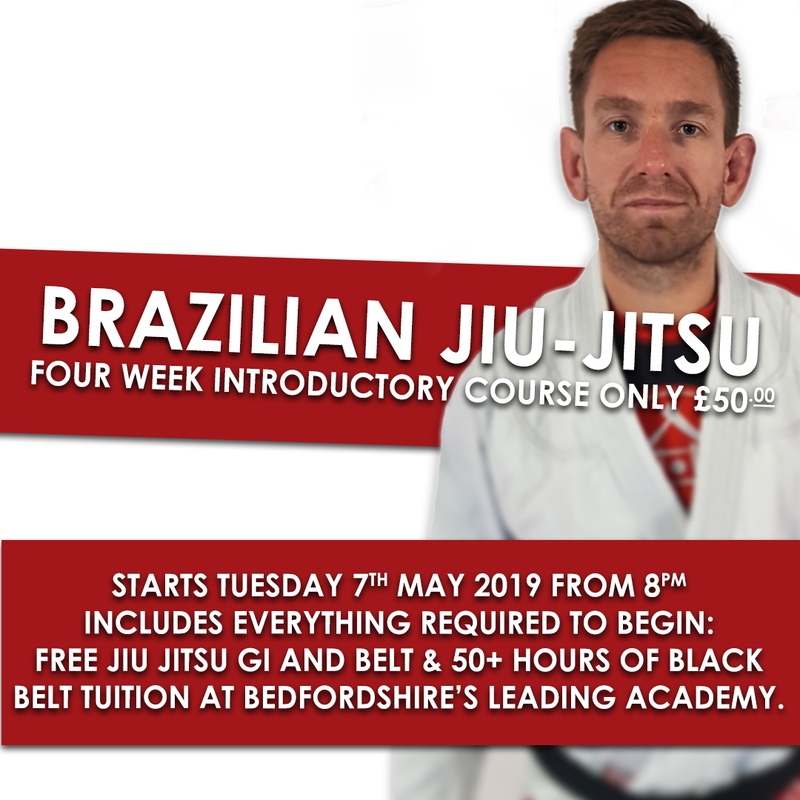 As the largest and most successful Brazilian Jiu-Jitsu Academy in Bedfordshire we have developed relationships with several world-class coaches and competitors in order to provide a pedigree of regular world-class black-belt instruction. Our student base is wide and varied. In conjunction with many lower, middle and upper schools we are proud to offer one of the largest structured programs of martial arts study through breakfast and after-school sessions across the UK as well as the infrastructure designed to impart functional self-protection knowledge and advice to post 16 students as they embark on work and or university life. Our combined knowledge of grappling and sports science is utilised by rugby teams to provide off-season training and the functionality of our Jiu-Jitsu and wrestling programs have fostered very healthy working relationships with members of the emergency and armed services. 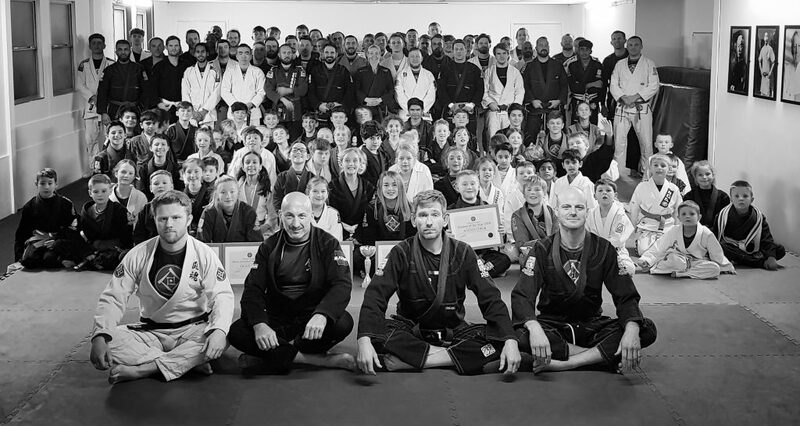 In short, if you live or work in Bedfordshire and want to train Jiu-Jitsu or would like your children to train Jiu-Jitsu from the best coaches in the area you should be looking to train with the Tōukon Academy. The Tōukon Academy is keen to facilitate as much convenience as possible into its timetable, however, with working life as it is, the shift patterns of many professions dictate that at times regular training sessions are hard to make. As such we offer private 1-2-1 coaching opportunities at our full-time venue for those people who’s working life doesn’t permit them to attend regular sessions or indeed those people that prefer to learn in such an environment that offers 100% feedback 100% of the time. Unlike group classes, in which some students may feel left behind, private lessons allow your instructor to tailor the class exclusively. For many, busy regular classes can be intimidating. Private lessons allow the student to develop a basic level of skills before attending regular classes, should they so desire. The Tōukon Academy is Bedfordshire's leading academy, our pedigree is unrivaled in the area and we are keen to assist you in the best possible way, whatever your requirements. Integral to the success of the Tōukon Academy™ is the commitment and credibility of our coaches. The logical framework of our structured curriculum has been meticulously thought through to provide clarity, validity and above all integrity and due to the credibility of our coaches and the time taken to formulate specifically structured programmes we are afforded fantastic access to world-class coaching with the sole aim of improvement across the entire academy. Our reputation is drawn from our extensive relationships with world-class coaches that periodically grace our mats to share their legendary expertise. However exclusive this access to first-rate tuition is, it only forms part of what we offer. Partnerships have been fostered over several years with local schools, law enforcement and emergency & armed services to deliver our curriculum’s to those that require them the most. We are proud to assert that officers from the Bedfordshire, Hertfordshire and Cambridgeshire constabularies utilise our pedigree to stay acute for duty whilst serving members from the UK’s armed services bolster training objectives with tailored material designed and deliver by the Tōukon Academy. At the Tōukon Academy™ we cater to a wide variety of individuals from children to adults; the disabled to able-bodied; professional mixed martial arts fighters and sports clubs wishing to develop physical fitness in the off-season. Whatever your reason or level of ability we have a class suitable for you. 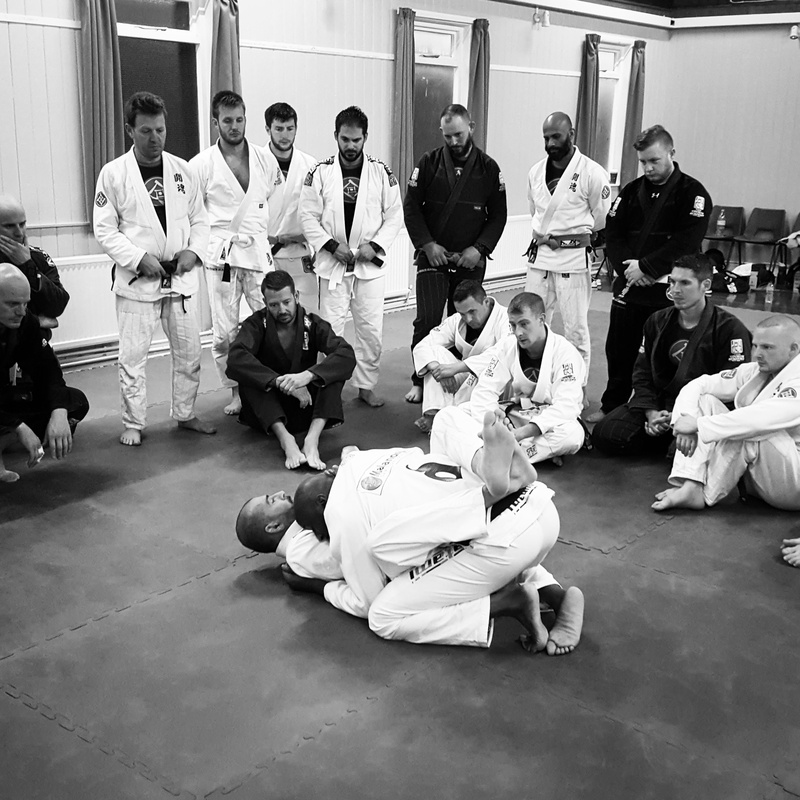 Our programmes consistently produce top quality grapplers that ‘understand’ Brazilian Jiu-Jitsu and the academy’s relationship with world-class coaches extends over a far greater area. Over the years the Tōukon Academy™ has developed a series of relationships to ensure the best possible exposure to the entire spectrum of talent, key people of influence and authority from the world of Judo and Jiu Jitsu. Regardless of team or affiliation we make every effort to ensure these relationships grow and are mutually beneficial for all concerned. This deliberate networking is a principal focus, thus ensuring constant improvement across the academy’s entire product range. 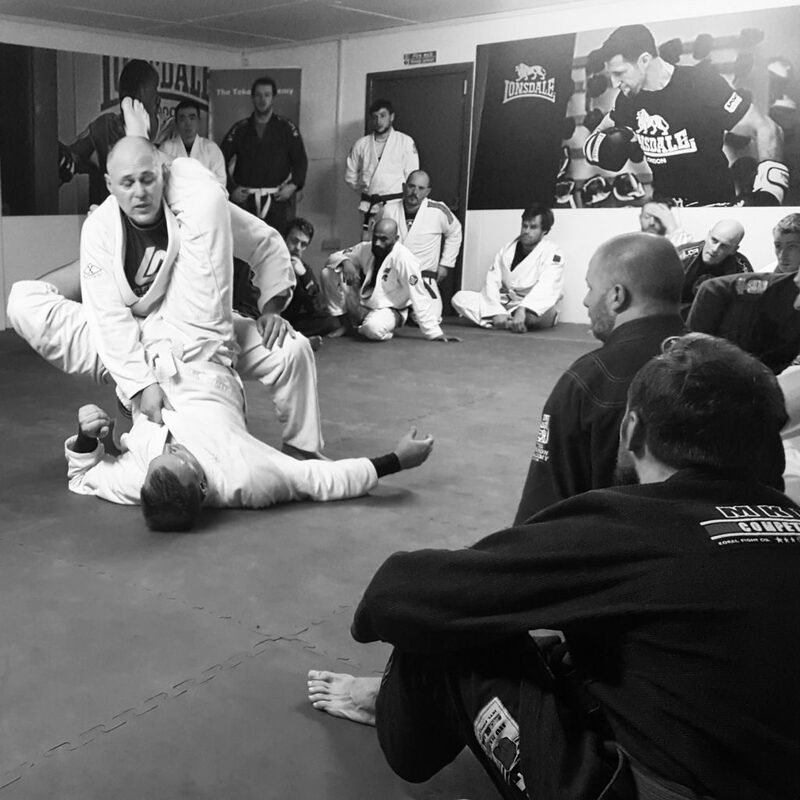 Our sole aim is to provide breadth and depth to first-rate tuition and to provide world-class Jiu Jitsu tuition across all programmes and partnerships. The Tōukon Academy offers a two-tier membership structure, both provide specialised, segmented and staged curriculum to all members regardless of age, ability and or aspiration. Click on the buttons below for further details. David Webb's academy is an inclusive gym with excellent instruction. At the heart of the Tōukon Academy is David's passion for teaching the sport. He works hard in a progressive and positive manner to give all of his students the best experience possible. I enjoy visiting David at his academy very much. The vibe and energy at Tōukon was going strong and the students are in good hands with coach David who honestly cares about his students growth and safety. In my opinion, the Tōukon Academy is the best place to train BJJ in Bedfordshire. David Webb is a technical and patient instructor who cares about the progress of his students. His Jiu-Jitsu is technical and efficient and he has good Judo as well. As a fellow, I would not hesitate to send my own students to learn from him. Highly recommended. 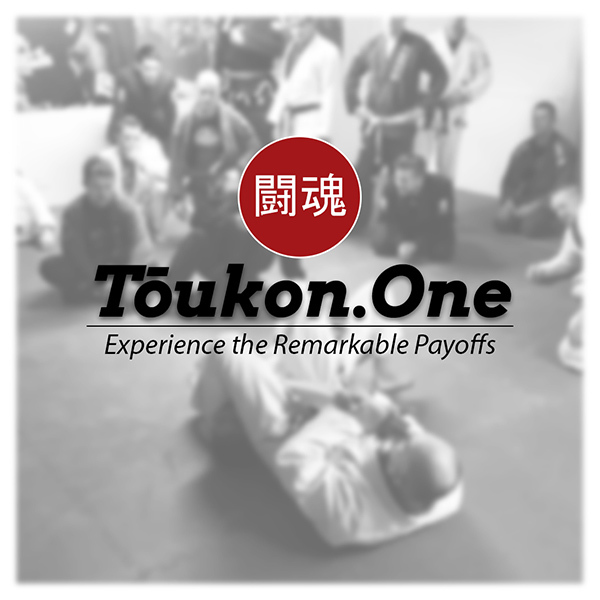 The Tōukon Academy is a high quality Jiu Jitsu school, headed by a dedicated, technical and passionate instructor who cares for and welcomes men, women and children from all different backgrounds and abilities. You are in good hands! Starting Brazilian Jiu-Jitsu in 2008 was a step into the unknown. After trying other martial arts which did not provide the expected satisfaction or challenge, BJJ opened my mind to the real and practical application of martial arts and grappling techniques. Regular training is the perfect elixir for balance in modern life. Learning, improving and applying fighting techniques provides the mental and physical balance necessary for performance in all other areas. The challenge of rolling with training partners, reward from achieving a submission, reflection and self improvement after being submitted build the motivation to develop even further - BJJ is the most rewarding activity I have ever taken part in and its essential for overall well-being.